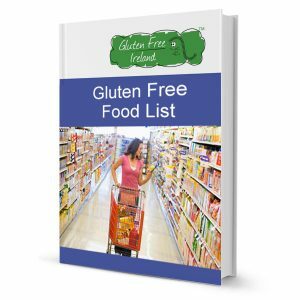 Have you seen our free, gluten free food lists? Did you know you can also download them in a convenient PDF for use off line? Download yours today and you’ll get a free bar of chocolate in the post! 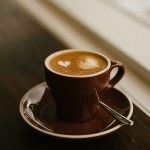 The download is just £4.97 (€5.81) and gives you instant access to the food list. Then you can sit back wait for your chocolate in the post. 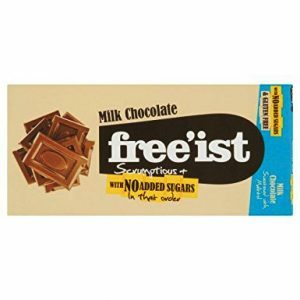 Download your copy and claim your free chocolate right here.